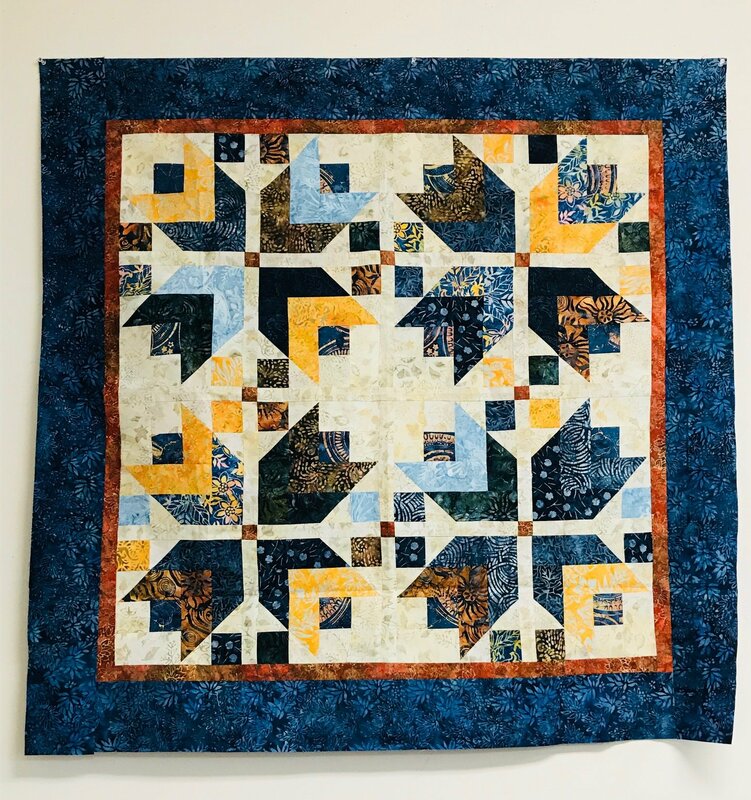 This is a WONDERFUL fall or Christmas Quilt. It uses a jelly roll - a great way to use those precuts! It is an easy fun way to make a quilt that will jump start any holiday!